Spring is a time for sunshine, warm weather, and blossoming plants. However, this season is also the time when pests become active once again after a winter break. In some cases, pests can invade your yard and home, creating inconvenience. Ticks – These pests are known carriers of Lyme Disease, which can be debilitating for both humans and animals. Some symptoms of this disease are chronic rashes, lethargy, joint pain, and partial paralysis. Bloodsucking mites attack exposed skin areas. The best way to prevent them is to wear long sleeves and pants when heading outdoors — and apply insect repellent. 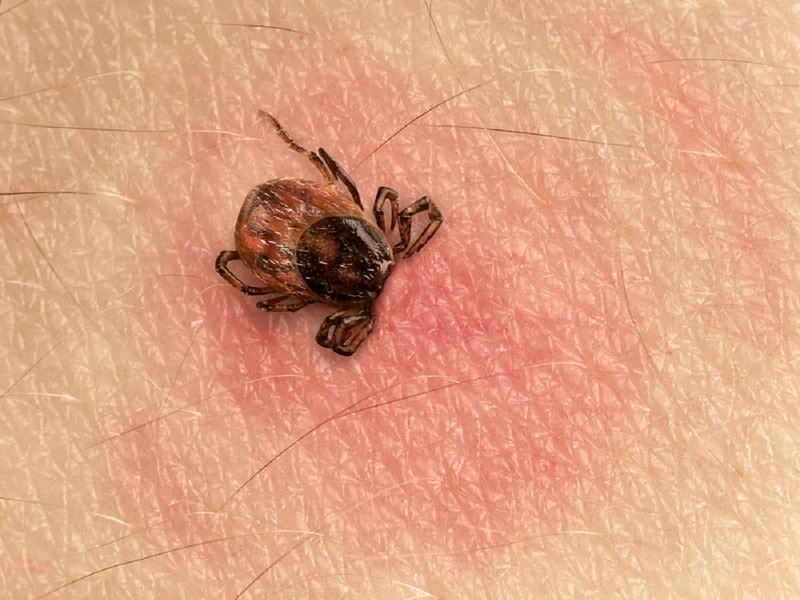 You can also reduce complications from a tick bite by showering within two hours of exposure. Mosquitoes – Mosquitoes can a host a number of diseases, including Dengue Fever, West Nile, and the Zika virus. One of the most effective defenses against mosquitoes is to apply insect repellent containing citronella. Sprays/lotions, candles, and electric mosquito repellents with this additive can all be effective. When going outdoors to the park, camping, or hiking, protect yourself. Avoid spending time near stagnant water as it is a breeding ground for mosquitoes. 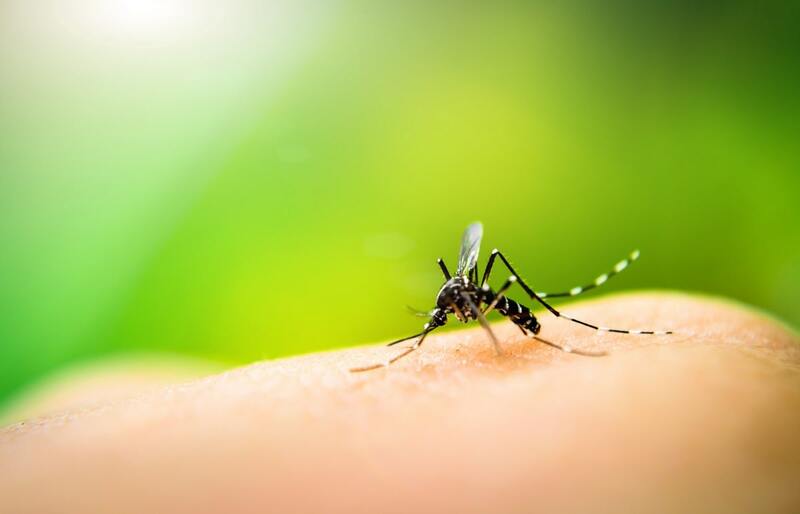 Long sleeves and pants are also good deterrents for mosquito bites. 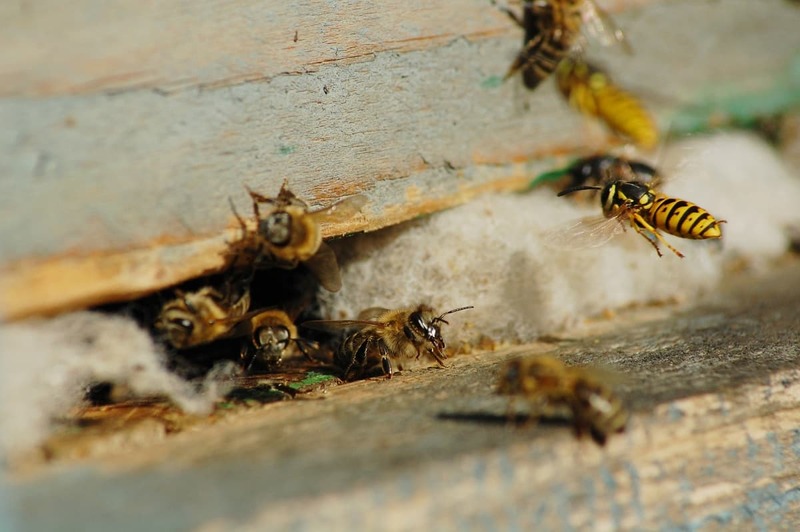 Bees and wasps – During winter, bees and wasps normally stay inside wall voids and attics. Do not let these insects find refuge, lay eggs, and establish their colonies in your home. If you spot a bee or a wasp coming in and out of an area of your house, address the situation right away. Use caution if you’re trying to kill a wasp. It’s always best to consult pest control experts to handle bees and wasps. Bees are important to the environment, and stings are painful. Fleas – Avoid flea infestation by taking care of family pets. Give your pet dog or cat regular baths, grooming, and flea/tick prevention treatments. 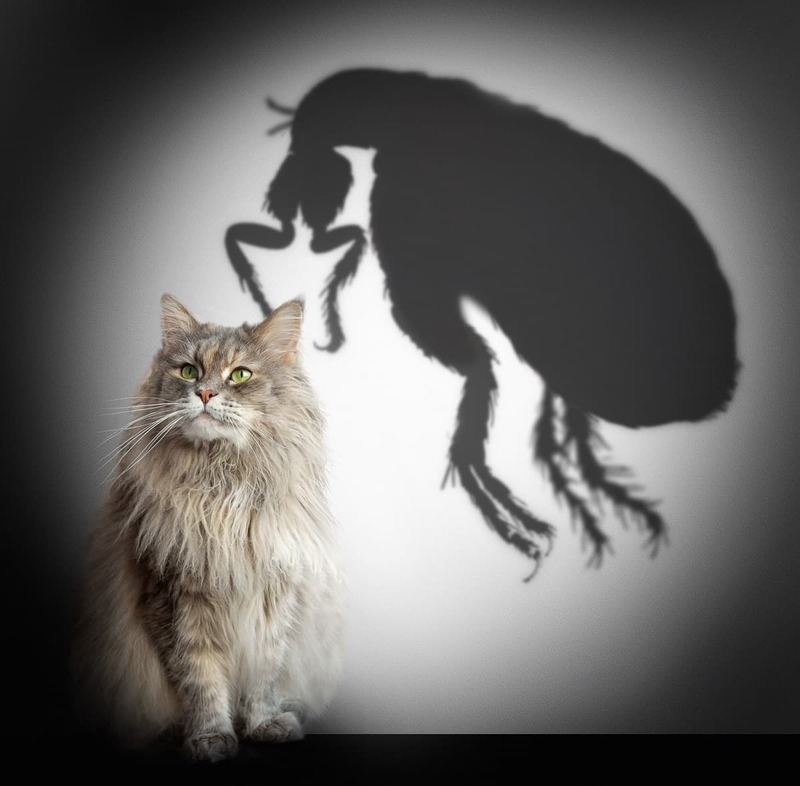 If your home has a flea problem, clean as best you can and then call pest control professionals. Keep your kitchen and other areas clean to dispel insects and rodents. 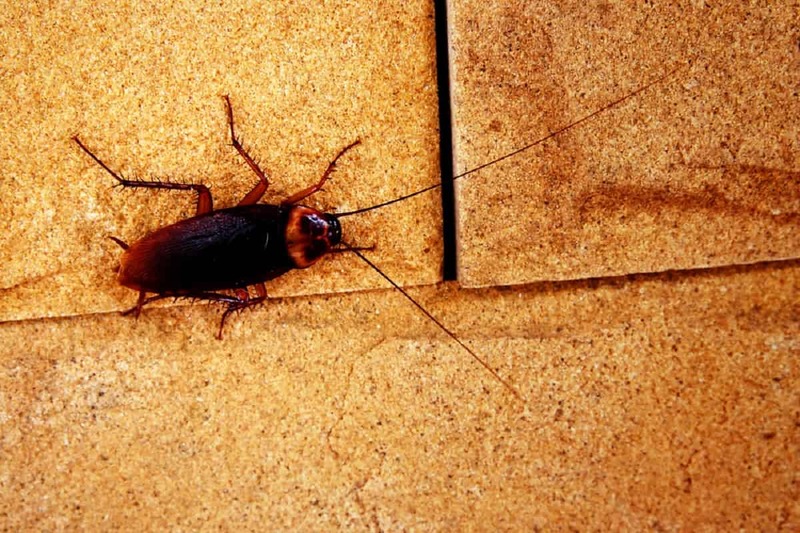 Cockroaches – Roaches carry bacteria, and their droppings can cause painful allergies. Keep them out of your home by sealing off cracks in and around windows and doors. Pesticide spray can kill them but prevention is the best (and safer) solution for everyone who lives in your home. 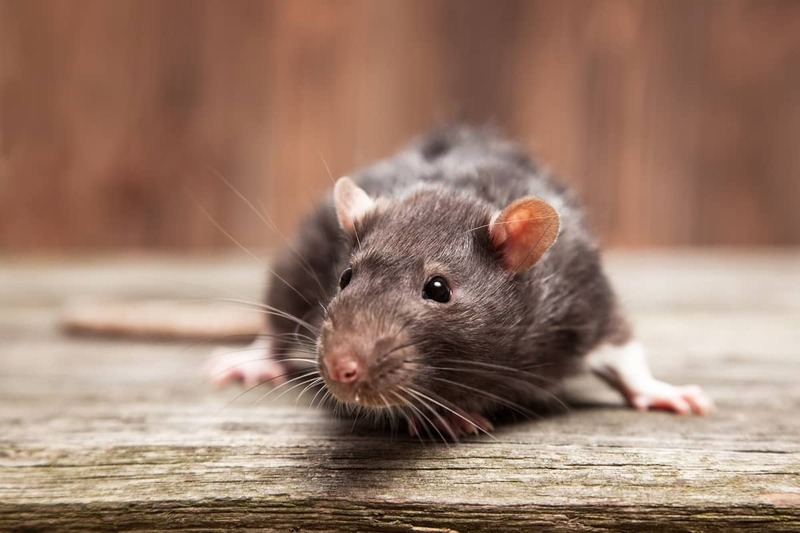 Rats and mice – Rodents can be a year-round nuisance. They may create messes in your kitchen and are sometimes carriers of diseases. Inspect potential entry points like ill-fitting doors, roof gaps, pipes, and vents. 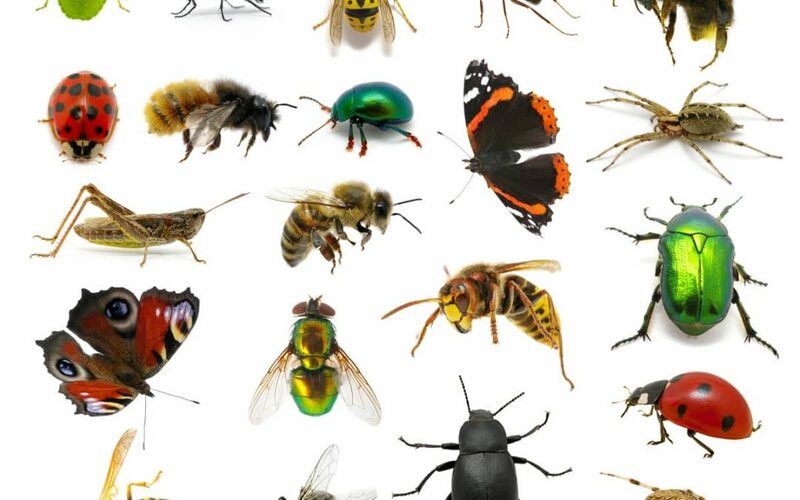 Ask a pest control company to help you identify and seal those entryways. Store all food in tight-fitting containers. For effective treatment and prevention against insect and rodent infestation, use a trusted pest control expert to put an end to problems in the home. For services in Toronto, contact Mr. Pest Control at (705) 739-7378 or (705) 326-3377.